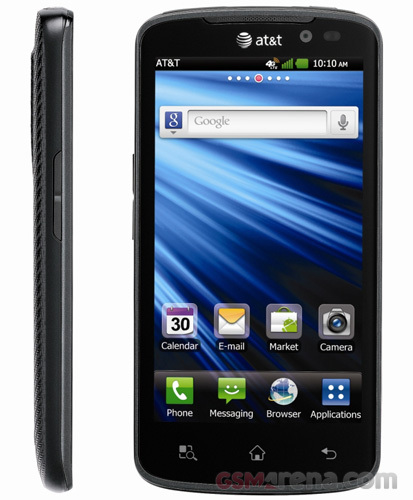 We have been hearing about the LG Nitro HD for a while now but AT&T has finally gone ahead and made it official. The LG Nitro HD will be the first phone on AT&T's network to have an HD display and will be their third LTE phone, after the Samsung Galaxy S II Skyrocket and the HTC Vivid. The LG Nitro HD has a 4.5-inch, 1280 x 720 resolution AH-IPS display, dual core 1.5GHz processor, 1GB RAM, 4GB built-in memory + 16GB microSD card supplied with the device, 8 megapixel camera with 1080p video recording, Wi-Fi Direct and LTE. 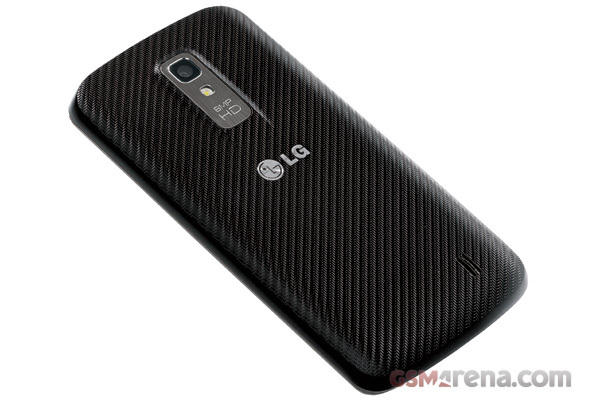 The LG Nitro HD will be available starting December 4 for $249.99 on a two-year contract. LG announced that it will release Ice Cream Sandwich update on December, so no worries.